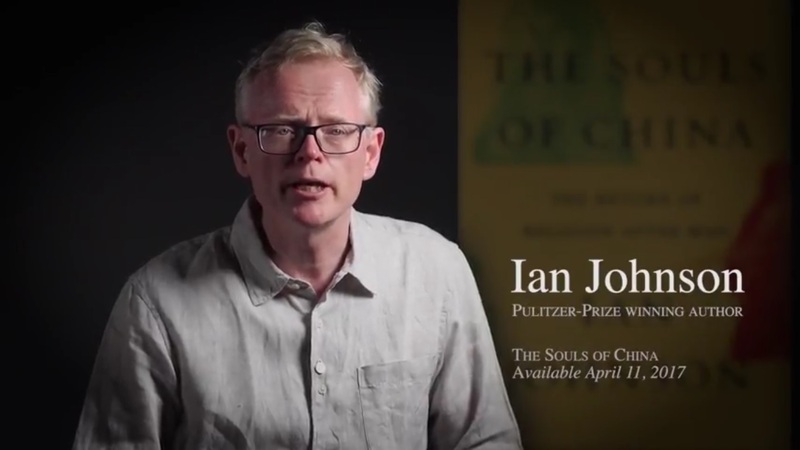 Pulitzer Prize-winning author Ian Johnson believes what’s transpiring in China is nothing short of “one of the world’s great spiritual revivals” and says the world better take note because the impact of this “spiritual transformation” could have significant global implications. Johnson spent six years researching the “values and faiths of today’s China.” He says the fastest-growing drivers of this “religious revolution” are unregistered churches or so-called “house” or “underground” churches. While the government remains deeply suspicious of China’s religious revival, Johnson says it hasn’t stopped people from exploring matters of faith. “Hundreds of millions of Chinese are consumed with doubt about their society and turning to religion and faith for answers that they do not find in the radically secular world constructed around them,” Johnson writes in his book.